Lan Ting, a cantonese restaurant with a modern interior is definitely a place you should go if you would like to try some exquisite yet affordable dishes along Siglap. Over 30 handmade items for you to choose! 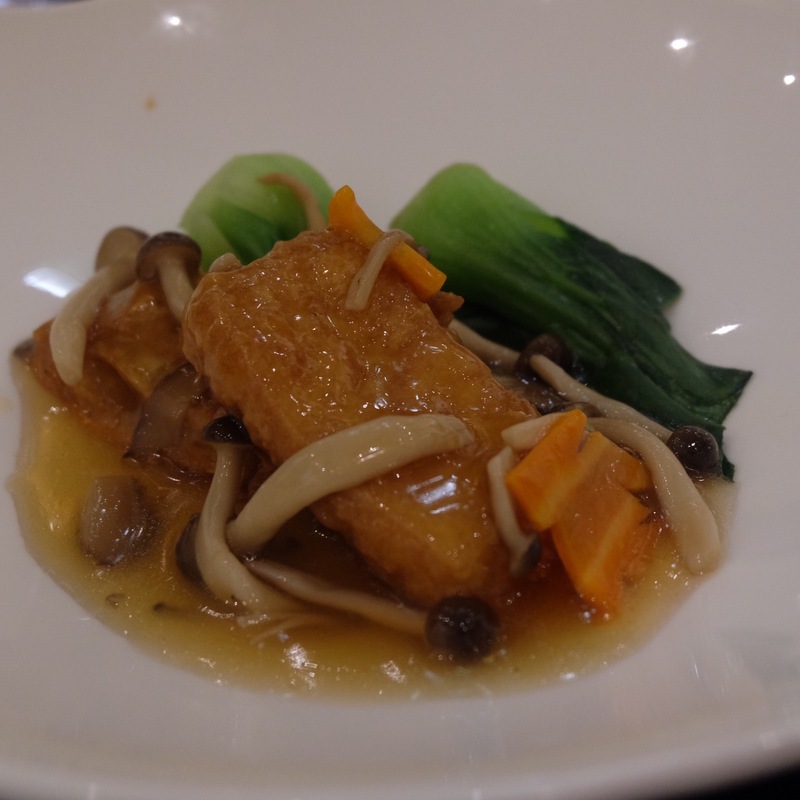 Quality is so good that I am very sure I will head back for their liu sha mushroom bun and the snowy mochi! Volcanic Lava Mushroom Bun [$5.80/3 Pcs] Must Try! Chilli Crab Puff [$6.80/3Pcs] Must Try! Taro Puff with diced Chicken [$4.90/3Pcs] Must Try! Peking Duck [$60 full/$38 half portion] Must Try! 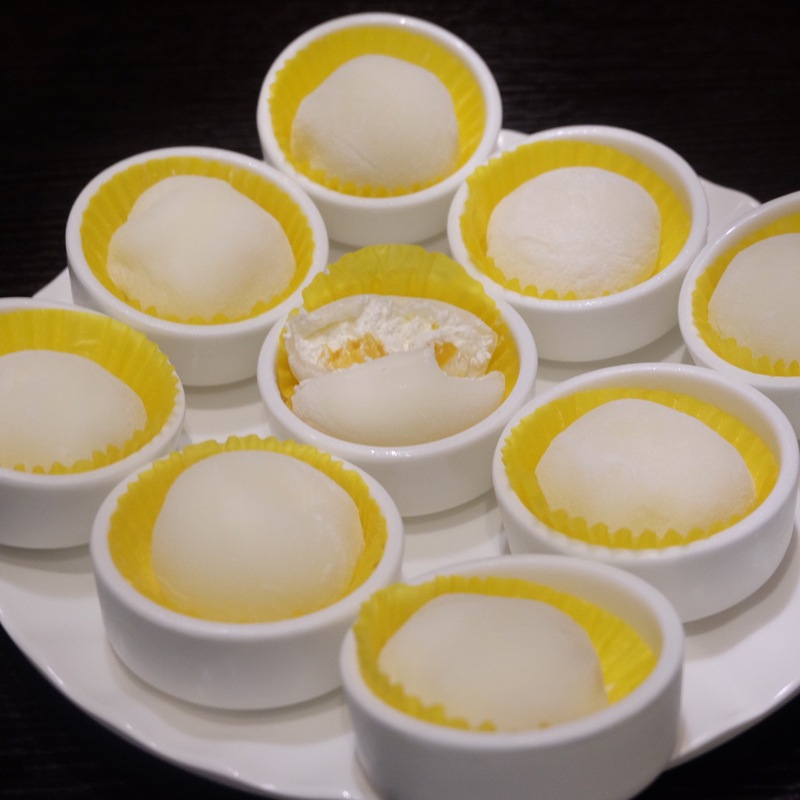 Snowy Mochi [$5.80/3 Pcs] Must Try!